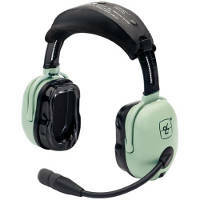 View cart “David Clark H20-10 Headset” has been added to your cart. The David Clark H20-10 headset has patented headpad suspension, the headband being designed to cradle your head just enough to block the noise. The contoured gel earseals are molded to your head. 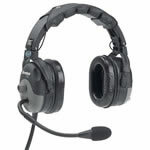 The headset provides new levels of comfort and noise attenuation. Made from advanced composite material with a unique Custom Comfort System. 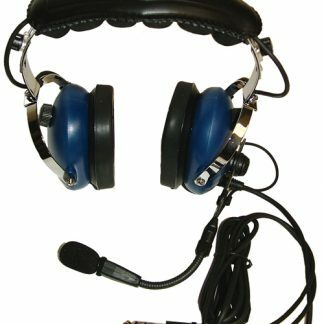 The headset is so lightweight and so comfortable you will not believe that it can still attenuate noise and protect your hearing. Provides the quality and performance features you expect from a David Clark headset including the excellent M-7A elec-tret microphone. The H20-10 has a noise reduction rating (NRR) of 22 dB. 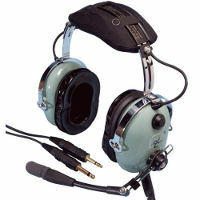 Its whole new concept in headset comfort -with features not found on any other headset. The SYSTEM includes a headband suspension assembly that can be adjusted to a perfect comfort level; a pillow soft floating ear seals mold softly to your head. Quite simply, you’ll never experience a noise-attenuating headset this comfortable. Patented headpad suspension system that touches your head like a soft pillow. Special headband design cradles your head just enough to block the noise. 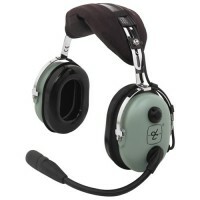 Contoured gel ear seals mold softly to your head No exposed overhead cord.